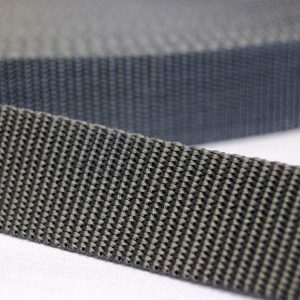 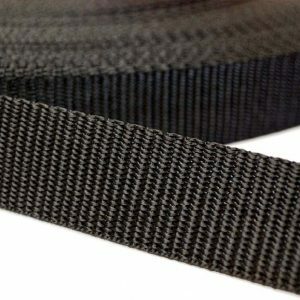 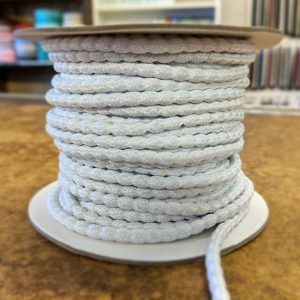 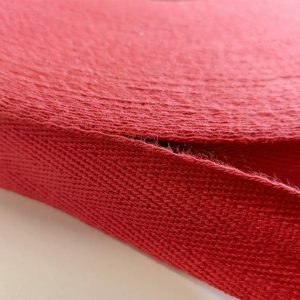 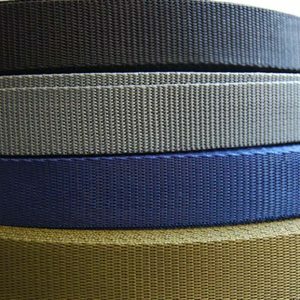 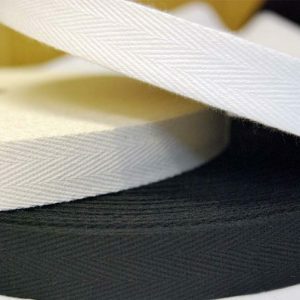 We stock over 9000 products at William Gee, and our fantastic Cotton Tapes and Webbing are still one of our best sellers. 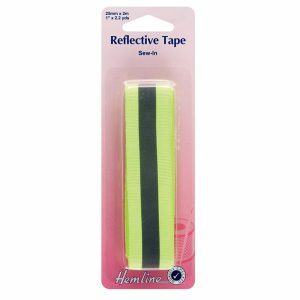 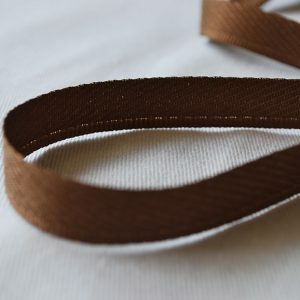 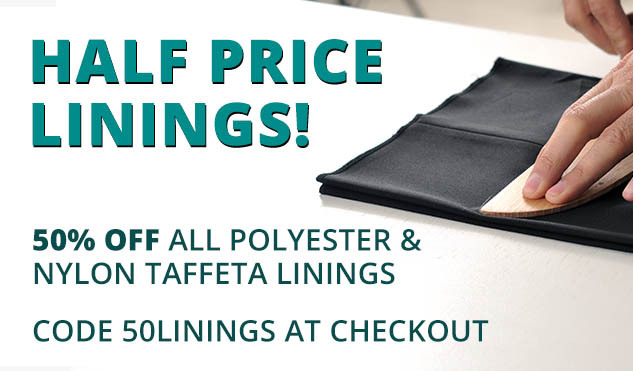 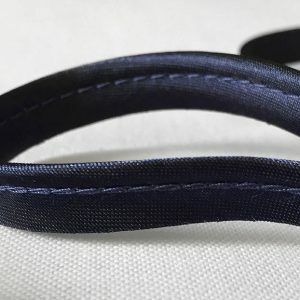 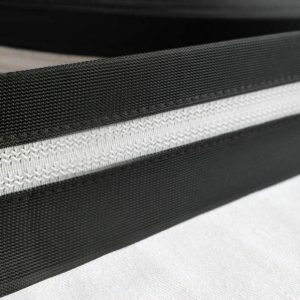 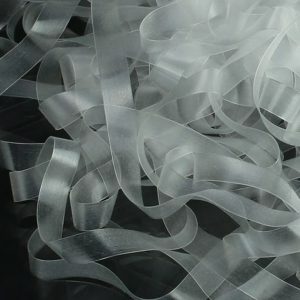 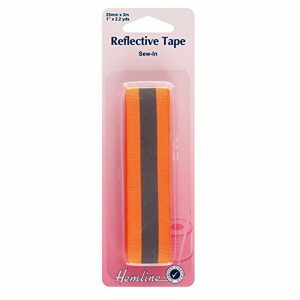 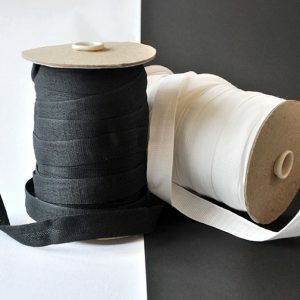 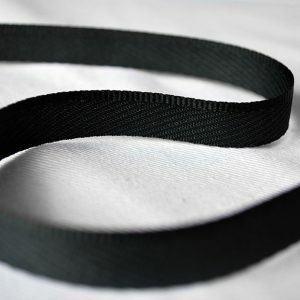 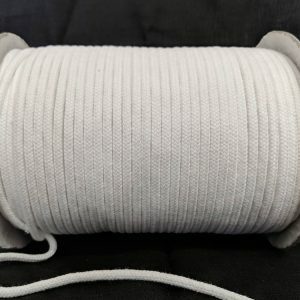 Cotton tape and twill tape is used for a variety of craft and sewing uses, such as making bunting, reinforcing garments and aprons as well as bag handles. 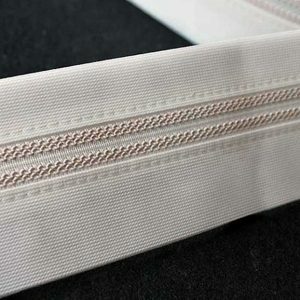 William Gee Kick Tape is a tailoring supply used for hemmed trousers and types of floor length gowns to prevent wear and tear on the hem. 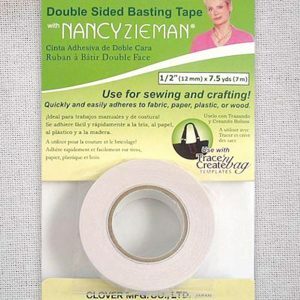 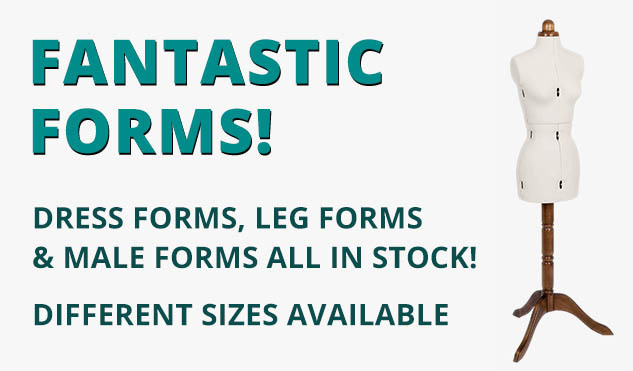 Both are an absolute must in any sewer’s pattern room!